I am a Realtor in Palm Beach County since 2008 and have extensive experience in leasing properties. I also manage Gone Camping RV Rentals in Lake Worth. 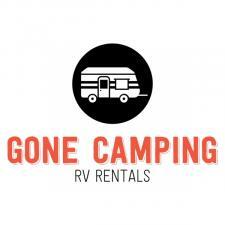 Please check us out on Facebook and www.gonecampingrvrentals.com. We have plenty of recommendations for RV trips around Florida.